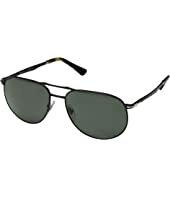 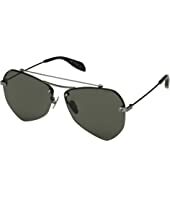 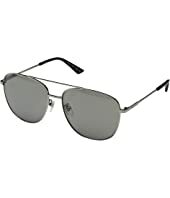 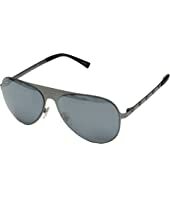 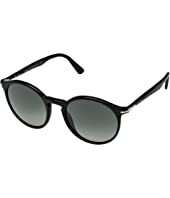 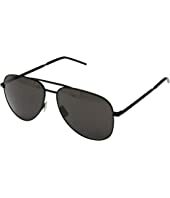 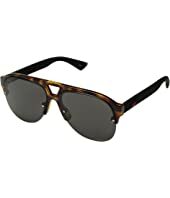 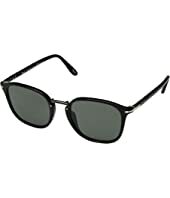 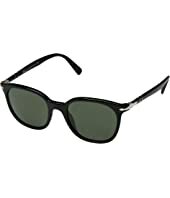 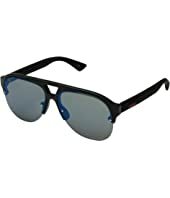 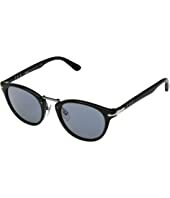 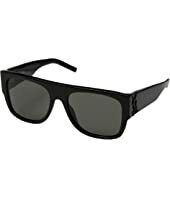 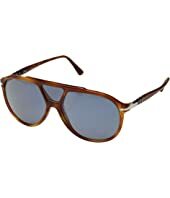 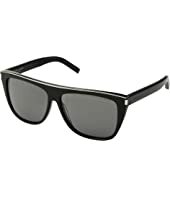 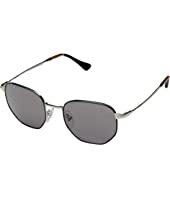 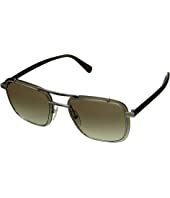 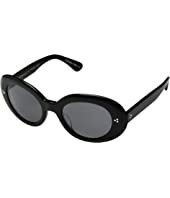 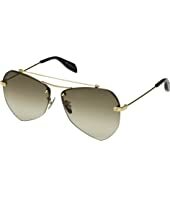 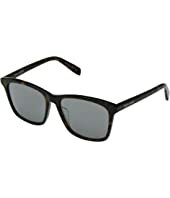 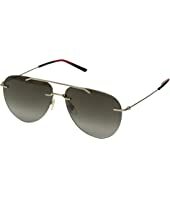 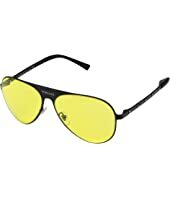 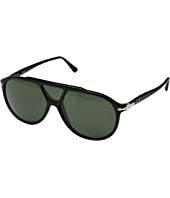 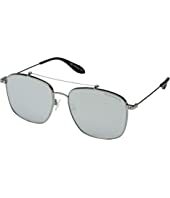 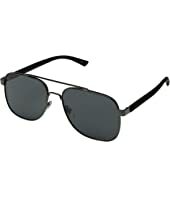 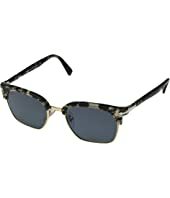 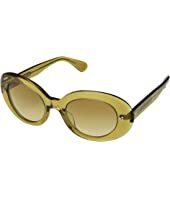 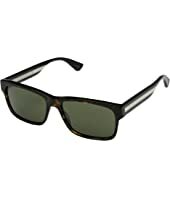 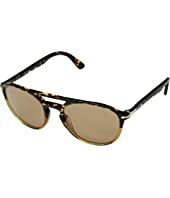 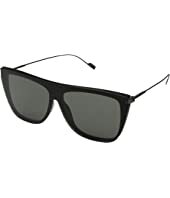 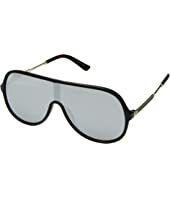 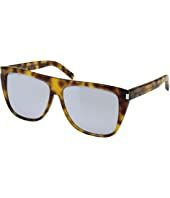 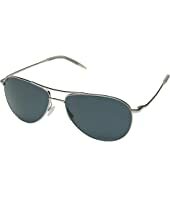 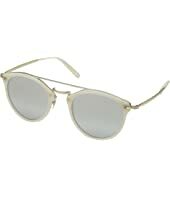 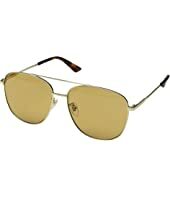 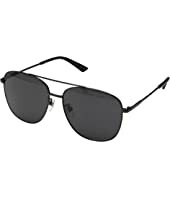 Versace VE2189 $270.00 Rated: 5 stars! 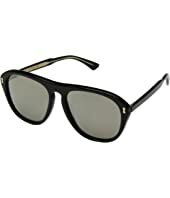 Saint Laurent SL 1 T $585.00 Rated: 5 stars! 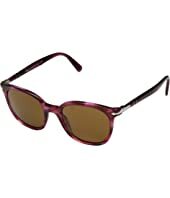 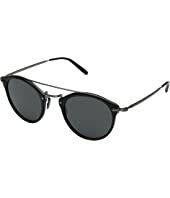 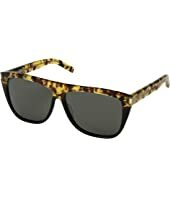 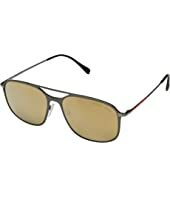 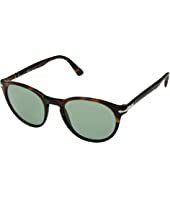 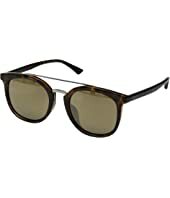 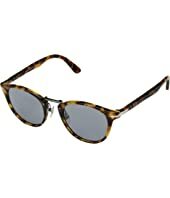 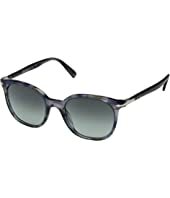 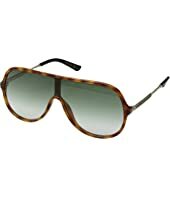 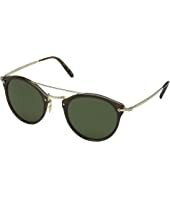 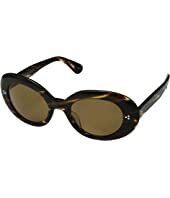 Gucci GG0340S $315.00 Rated: 5 stars! Saint Laurent SL 1 $350.00 Rated: 4 stars! Saint Laurent SL 28 $340.00 Rated: 1 stars!